The managing director of London tower builder Multiplex Europe is moving to a new role after eight years leading the construction business. 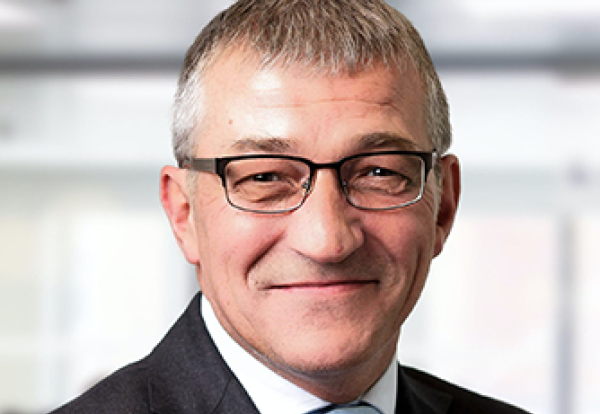 Ross Ballingall, aged 57, is taking a new role as non-executive director for Europe, the Middle East and Canada where he will use his experience to guide business growth. He joined Multiplex in 2006 and was responsible for the successful delivery of its first major PFI healthcare scheme in Peterborough. He was appointed a director in 2008 and managing director in 2010, with overall responsibility for construction and hard services in Europe. Last year Multiplex suffered a sharp fall in profits after being hit by a challenging project, thought to be 100 Bishopsgate in the City. 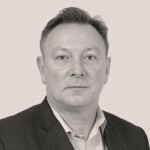 A Multiplex spokeswoman said: “We can confirm Ross Ballingall is moving into a new role as non-executive director for Europe, the Middle East and Canada.